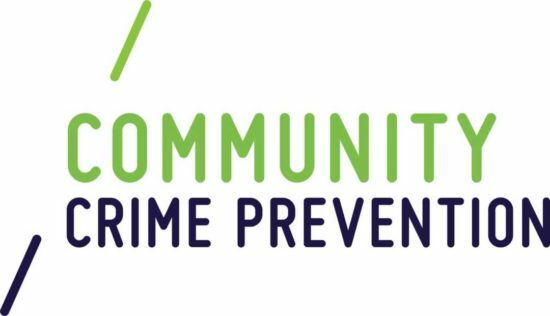 Please mark your calendar to join me on February 13thth at this crime prevention workshop. At this workshop we will be discussing items such as Neighbourhood Watch, protecting your vehicles from being stolen, protecting your personal property and other crime preventative measures. I am encouraging you to attend this event to learn more about how we can all work together to make our homes and communities safer.